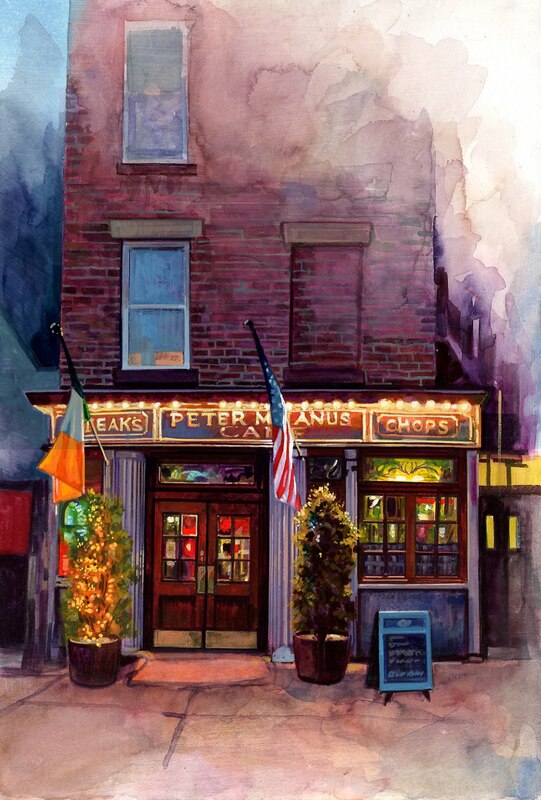 Peter McManus is a great bar, and you can't beat this one for close to the subway. I started going to this place about 20 years ago. If I'm in the vicinity, I consider it a crime of opportunity.